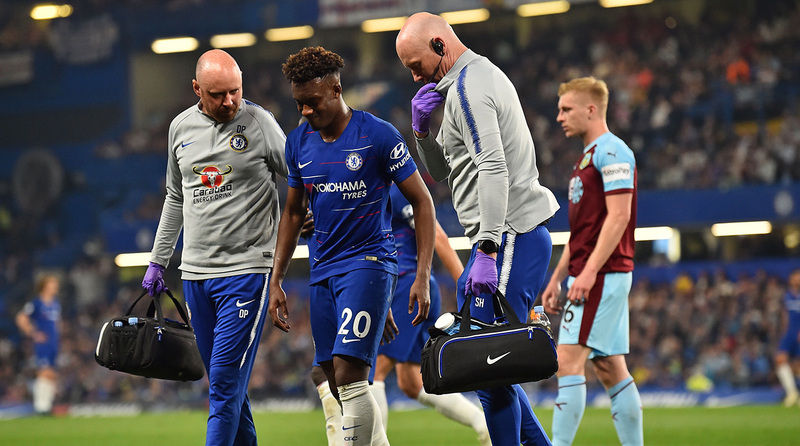 Chelsea is set to conduct scans, but the club has braced itself to hear the worst news after Callum Hudson-Odoi appeared to suffer an Achilles tear against Burnley on Monday. 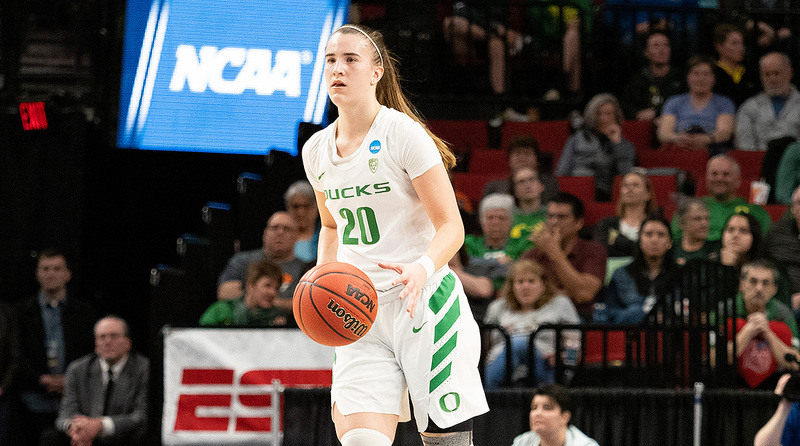 With Sabrina Ionescu back, Oregon leads the pack in our early look at next season's contenders in women's college basketball. 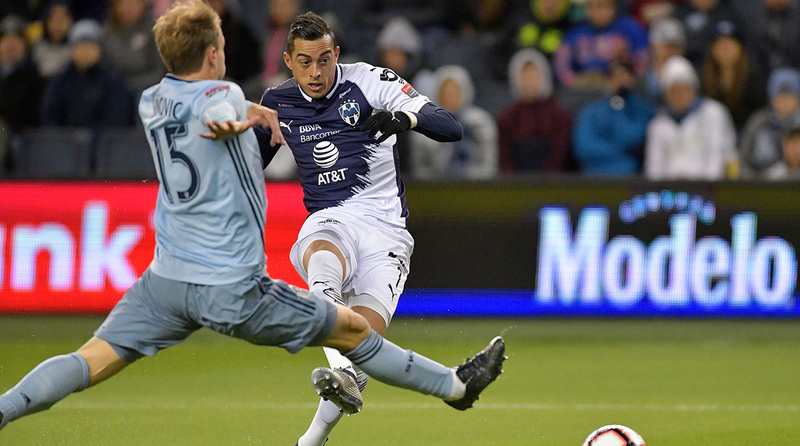 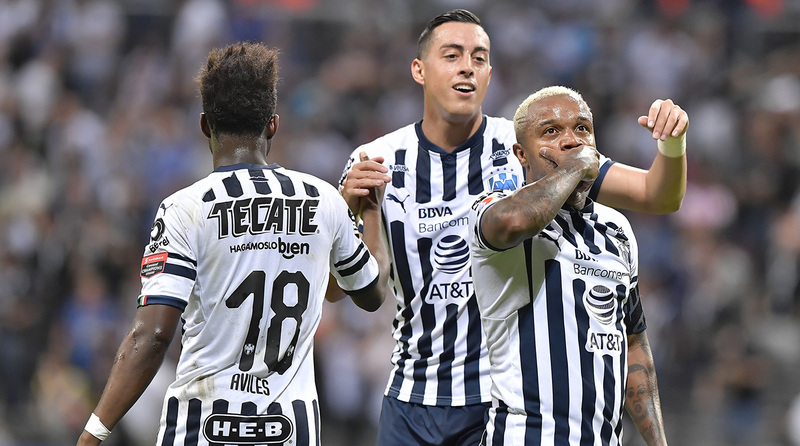 Sporting KC was able to get on the scoreboard this time around but its defense was exposed once again as the MLS side was knocked out of the CCL in embarrassing fashion by Monterrey. 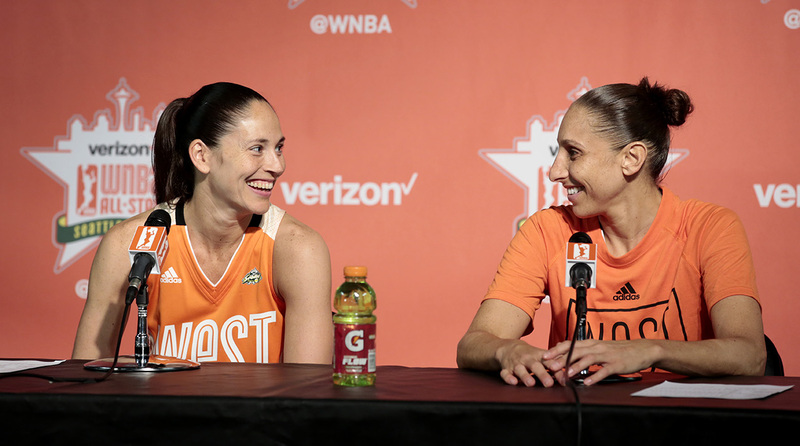 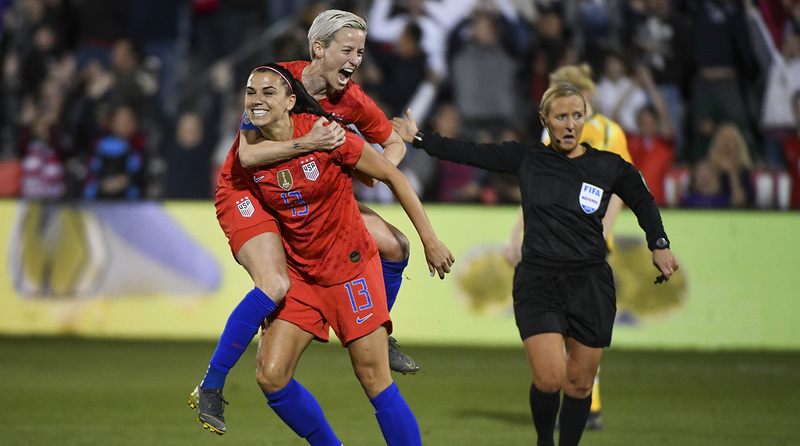 The women's Final Four will feature a second-screen experience with Sue Bird and Diana Taurasi on ESPN. 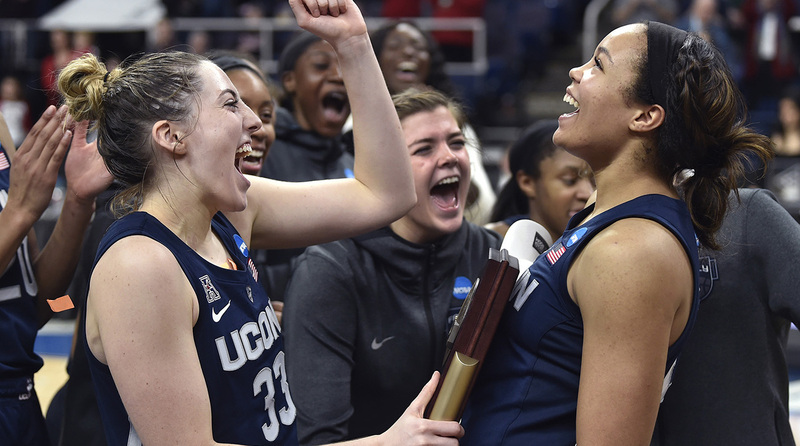 With a rematch of last year's semifinal and a matchup between Sabrina Ionescu and Baylor's bigs, fans should be in store for an exciting Final Four. 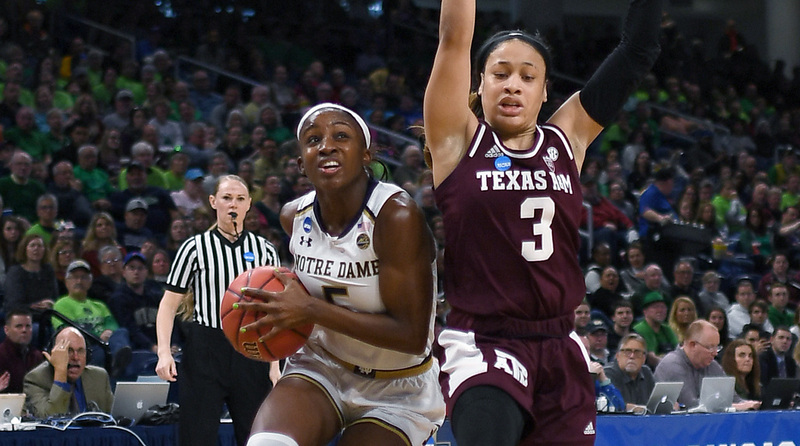 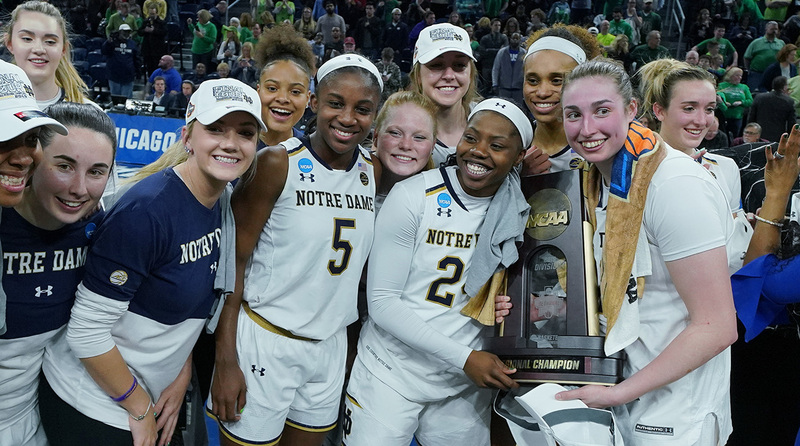 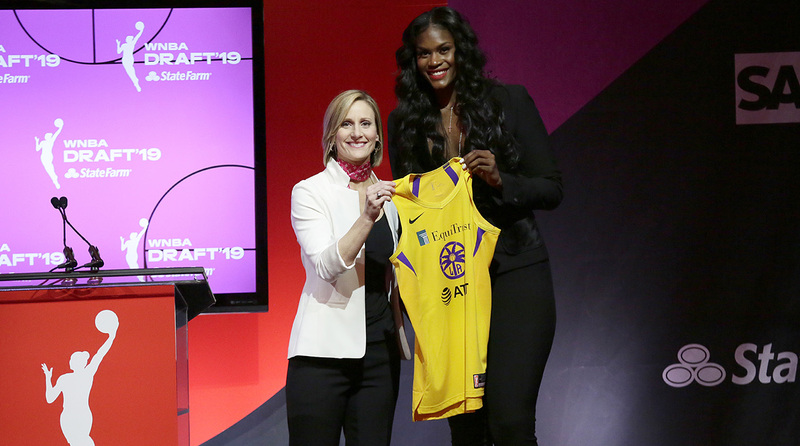 Chennedy Carter nearly led Texas A&M to an upset over Notre Dame, Missouri State's run finally ended at the hands of Stanford and Baylor and Iowa set up a battle of the bigs in the Elite Eight.